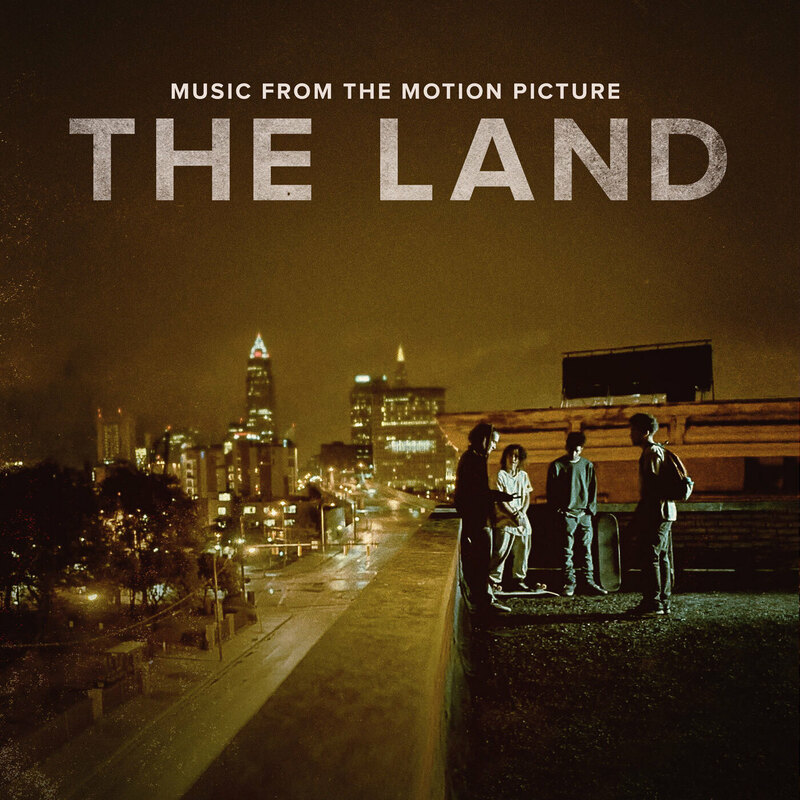 Review: 'The Land' Original Soundtrack The compilation features original songs by Nas, Erykah Badu, Pusha T, Jeremih, French Montana and more. The latest project from hip-hop icon Nas is ambitious even by his standards. Queens' finest is the executive producer of the new feature film The Land and its star-studded original soundtrack. The Land, in stores and streaming beginning July 29, is a rare accomplishment: a soundtrack that brings the story of its film to life, and creates one of its own at the same time. It's an experience full of rich, raw stories about fighting to strive, and using one's environment as an influence, not a distraction.